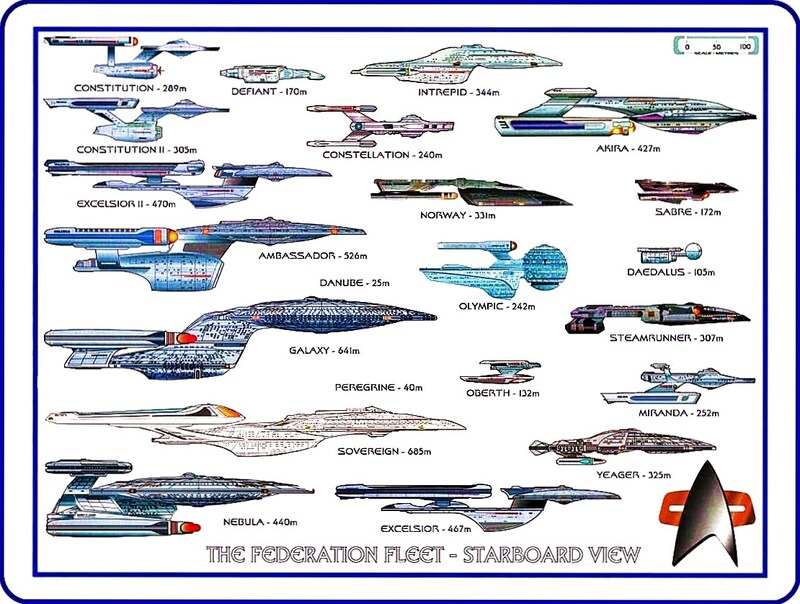 Starship (Classification). . HD Wallpaper and background images in the étoile, star Trek club tagged: starship classification star trek ЗВЕЗДОЛЁТЫ Классификация. This étoile, star Trek fan art might contain hareng atlantique, clupea harengus harengus, and hareng de l’atlantique.